MISSION DUFFELS are workhorse gear haulers that come in three-sizes to accommodate your varying loads. Designed to strategically separate your stuff, you might call them ”smart duffels." Available in three sizes – 40L, 55L, and 90L. The MISSION DUFFELS' design is honed from MYSTERY RANCH’s expertise in organized carry. 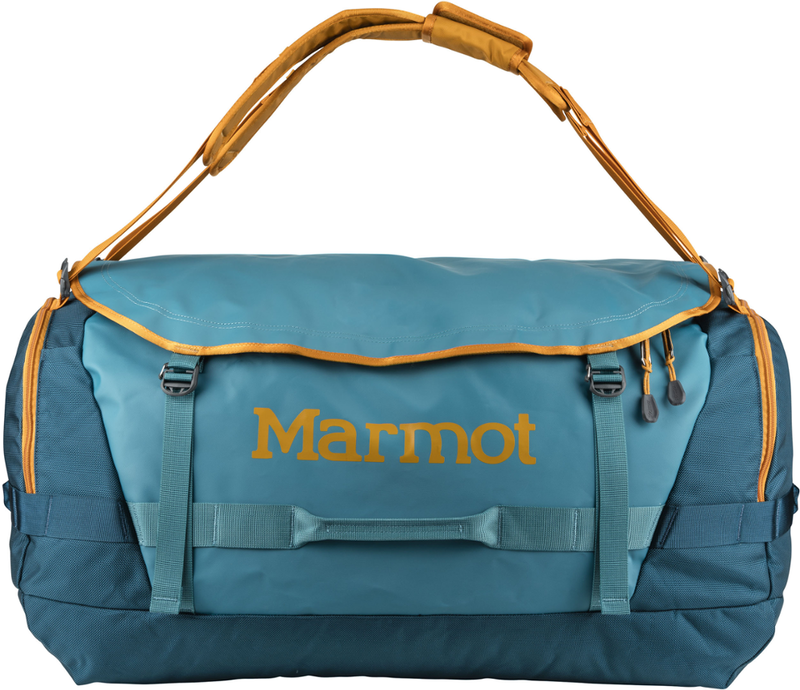 The horseshoe-shaped zippered access allows easy access to the guts of the duffel. Rugged waterproof TPU coated 1000D nylon fabric provides ample water-resistance. For longevity of the waterproofing, the TPU treated side of the fabric faces the interior, eliminating sun exposure and scratches that could potentially break the waterproofing down. 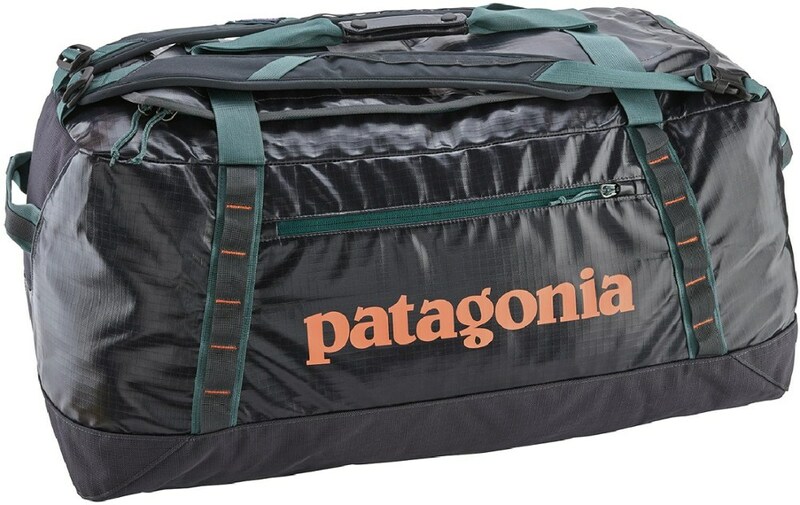 The reverse side of the fabric, on the exterior of the pack, provides a twill-weave look while thoroughly protecting your gear from the elements. These feature-filled duffels will quickly become your favorite travel companion. Available in three sizes – 40L, 55L, and 90L. Visit Mystery Ranch's Mission Duffel page. Whether your mission is small, medium or large, we've got your duffel.The MISSION DUFFELS' design is honed from MYSTERY RANCH's expertise in organized carry. 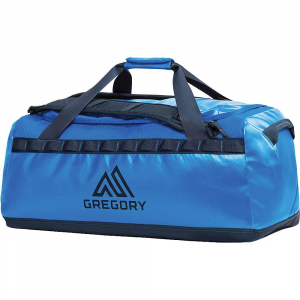 The horseshoe-shaped zippered access allows easy access to the guts of the duffel. Rugged waterproof TPU coated 1000D nylon fabric provides ample water-resistance. For longevity of the waterproofing, the TPU treated side of the fabric faces the interior, eliminating sun exposure and scratches that could potentially break the waterproofing down. The reverse side of the fabric, on the exterior of the pack, provides a twill-weave look while thoroughly protecting your gear from the elements. These feature-filled duffels will quickly become your favorite travel companion. Available in three sizes - 40L, 55L, and 90L. 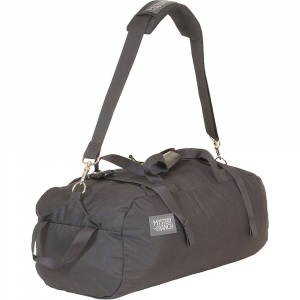 No matter how long or far your trip, the MYSTERY RANCH Mission duffel is an excellent option to have on hand. 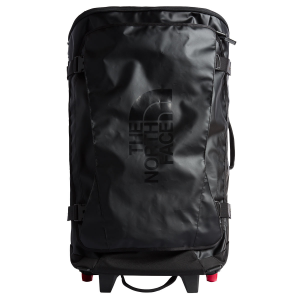 It's a workhorse gear hauler designed to strategically separate your stuff. 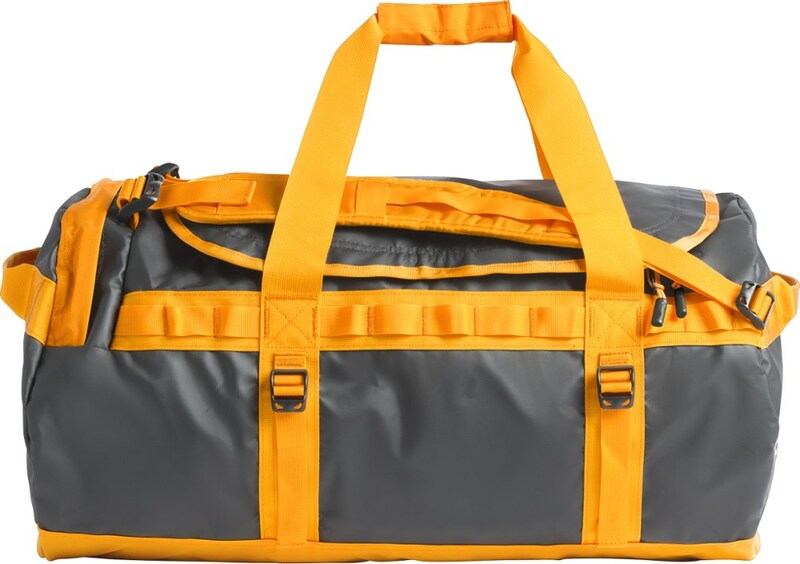 Ready for navigating across bustling cities and hectic airports, the Mystery Ranch Mission Duffel 40 carries your gear when you're cruising across town and traveling to distant locales. The padded shoulder strap and tuck-away backpack straps allow for fast, efficient transport. It's sized just right for overnight business stays and leisurely weekend escapes.